A community restoration project in progress! 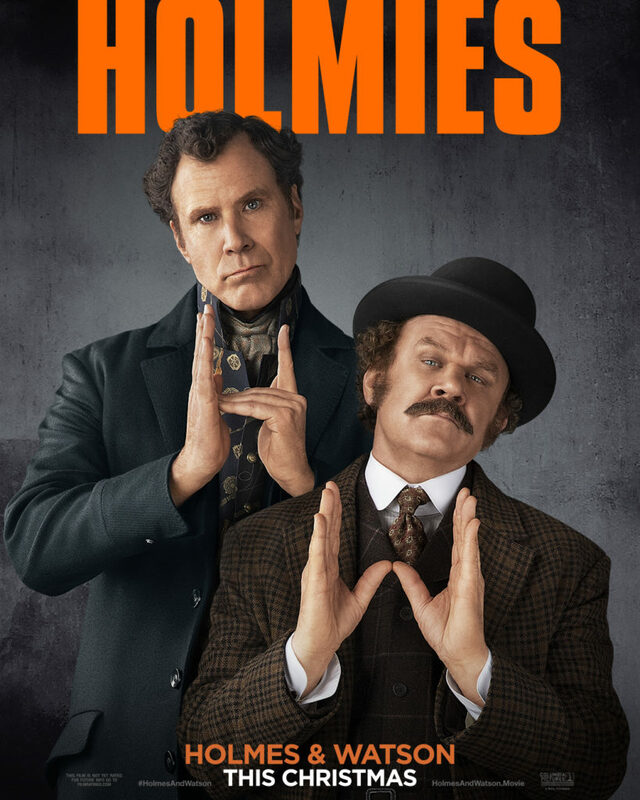 Holmes & Watson and Aquaman. A humorous take on Sir Arthur Conan Doyle’s classic mysteries featuring Sherlock Holmes and Doctor Watson. 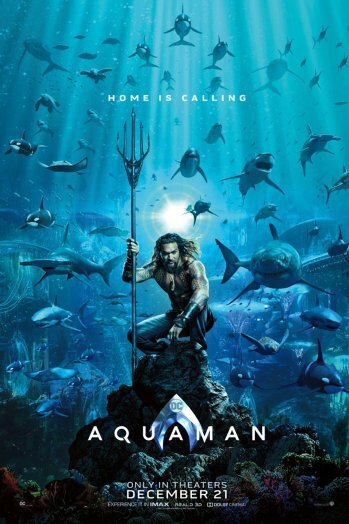 Arthur Curry learns that he is the heir to the underwater kingdom of Atlantis, and must step forward to lead his people and be a hero to the world. All regular movies are $5, all the time! Kids 5 and under are free! Thank you for your interest in the downtown Fallon Theatre renovation project. This website is one of the ways we hope to keep supporters informed. If you are at this site looking for current movie information, please call 423-4454 for a voice recording of what is currently showing at the Fallon Theatre. Copyright © 2019 The Fallon Theatre. Powered by WordPress. Theme: Accelerate by ThemeGrill.